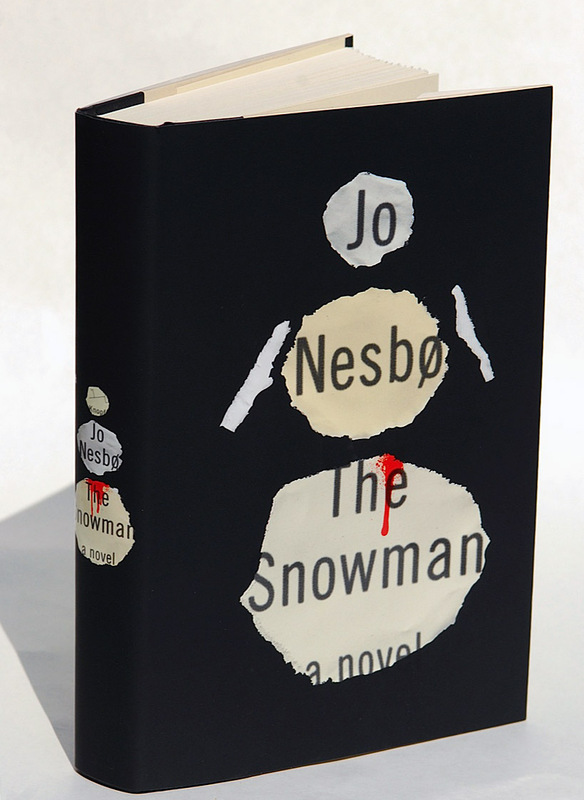 I think Peter Mendelsund's design of The Snowman, by Jo Nesbø has to be one of my top favorite book cover designs this year. 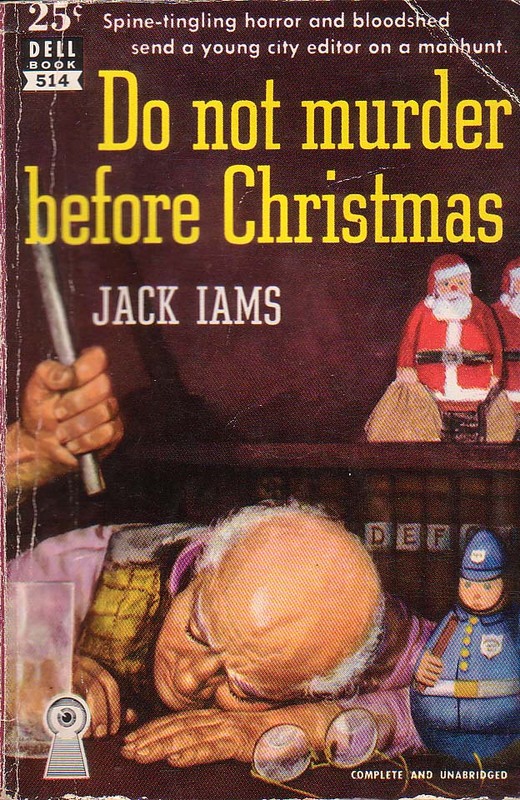 This is a very modernist approach to a crime novel, but it's not a cliche. The minimalist spine is stunning and is an attraction on any bookshelf. 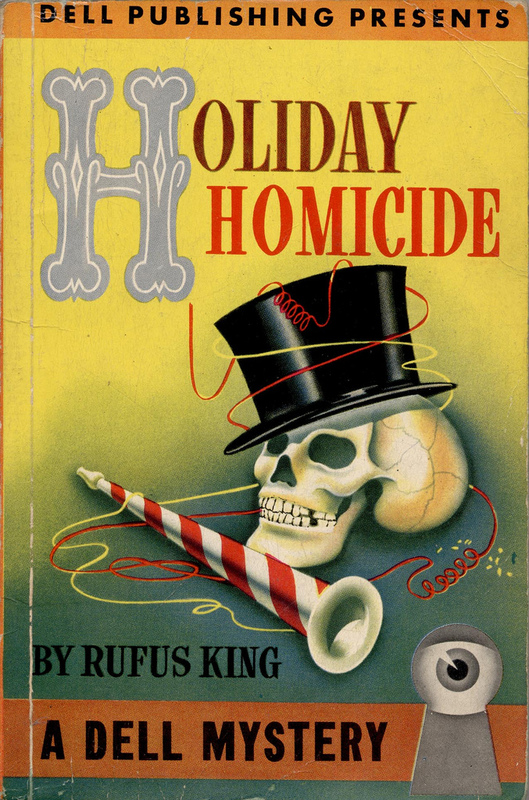 Other pulp fiction book covers below are less minimalism; more drama. Enough to put you in the holiday spirit for some good crime novel reading. No date on this gem, but still available on Amazon. A 25 cent Dell paperback from 1951. 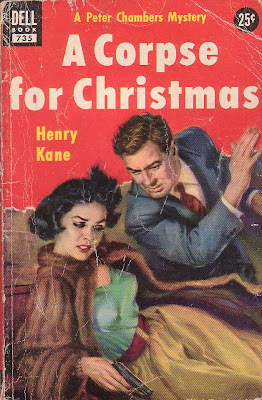 Another interpretation of Henry Kane's novel from 1952. 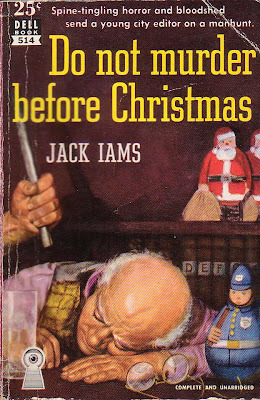 This one is a hardback dust jacket. 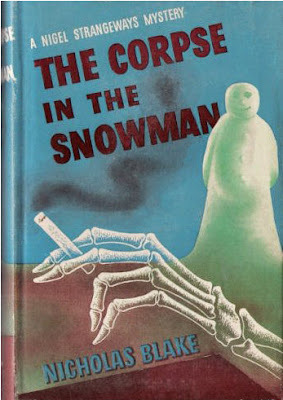 Another 25 cent pot boiler from 1949.
:: The last 3 books are from Froggyboggler's Flickrstream. 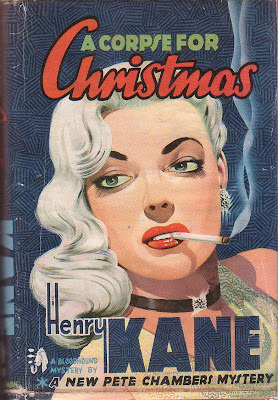 A fabulous Dell cover design by George Gregg from 1943.
:: From uk vintage's Flickrstream. I just read the Snowman by Jo Nesbo, but my book is having not such an beautifull cover!